The weather may be telling me that it's time to retire sweet dresses, but I think the weather should keep its non-existant mouth shut. 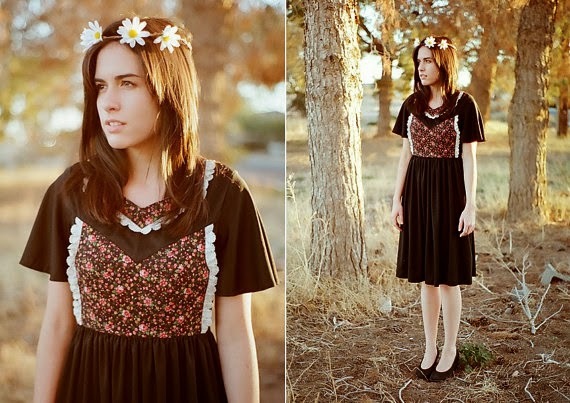 I'd wear this dreamy vintage number from Kitten Paws Vintage any day of the year. 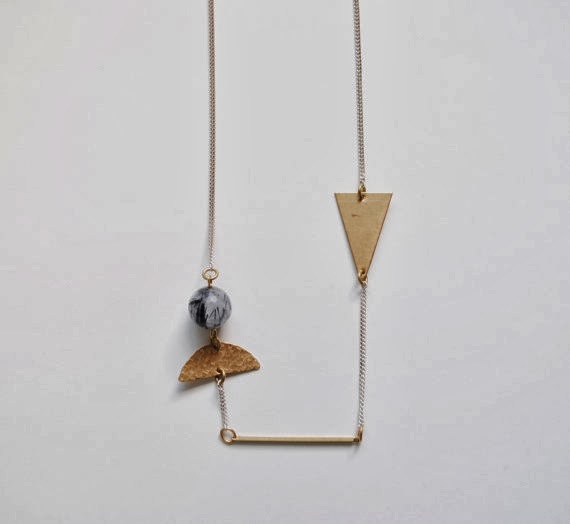 I'm loving all of the abstract from Feathers of Gold, especially this necklace. All I want right now are comfy, affordable infinity scarves. I think I need this one from KJ's Knit Boredom Relief; that print is too great. 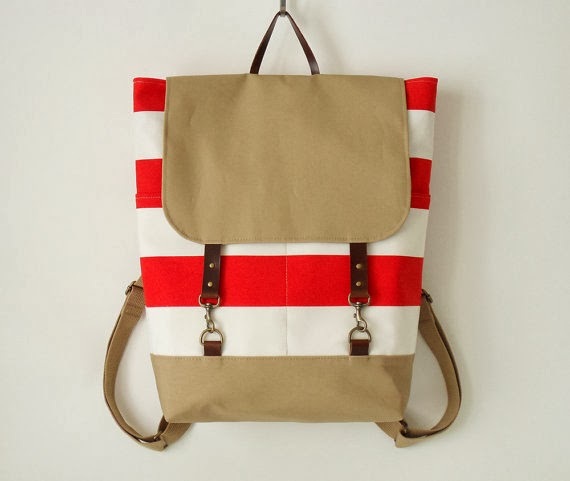 This bag from Bagy Bags is convincing me that it's never too late to start carrying a backpack. 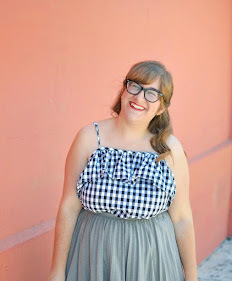 This dress from Shop Exile is perfection. How great would this be for holiday parties? 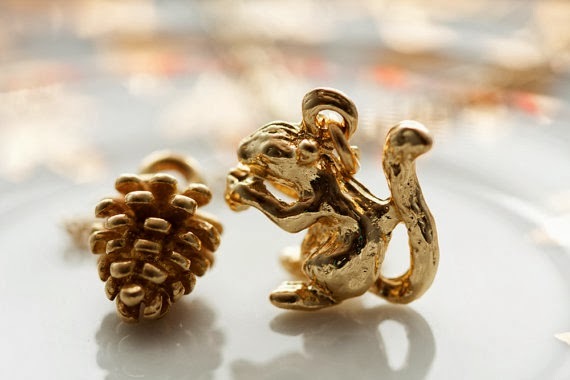 A squirrel and pinecone necklace from Silent Roses is exactly what my jewelry collection is missing. Okay, this dress from La Pupa Human is just too much. Too much, I tell you. Thank You for sharing such a nice post, just love those garments! Looks so chic and glorious! I love that pinecone necklace! So beautiful for Christmas! I've always love the texture of those, and my parents like to decorate with silver sprayed versions. Oh! Everything is so cute, but my favorite is the backpack. I love the pinecone and squirrel necklace! How cute! 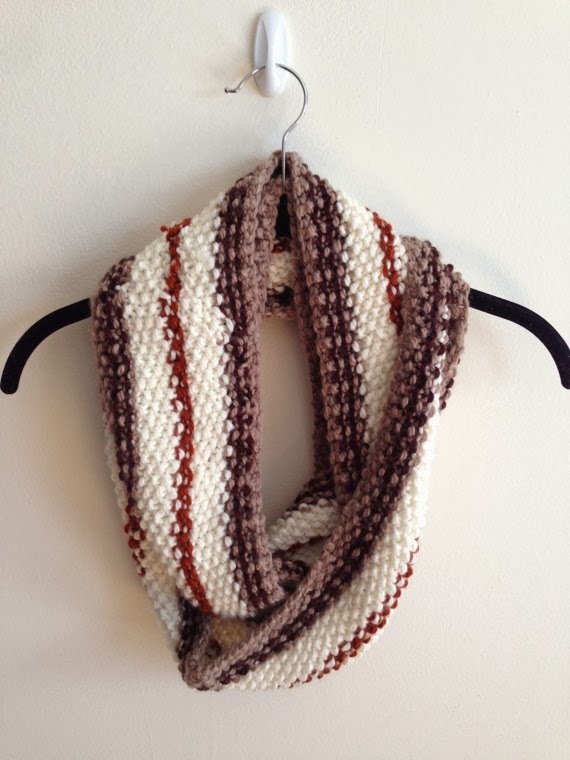 love how the scarf looks a bit like kitchen rugs, but in the most beautiful, lovely of ways. and your "non-existent mouth" to the weather made me LOL. that dress is lovely and so many other pieces as well! 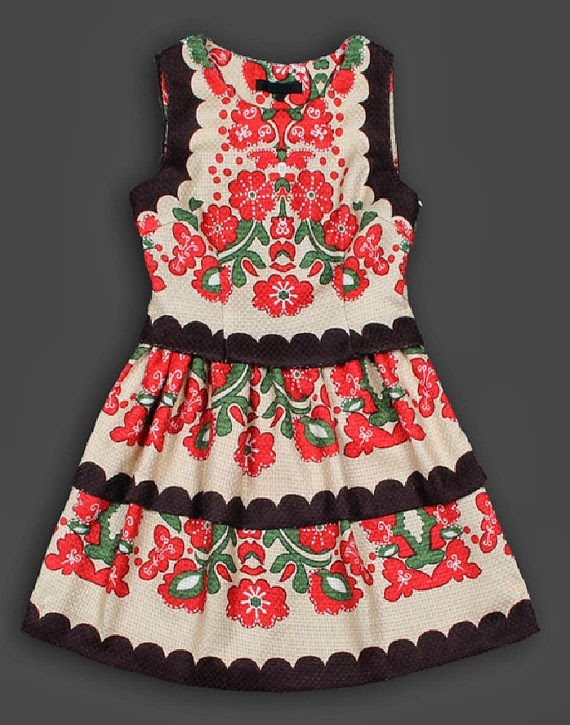 Elana, it is NEVER too cold for cute dresses! It only gets too cold for bare legs! Wool tights were made for a reason! Haha! Everything here is lovely. I particularly adore that last dress!